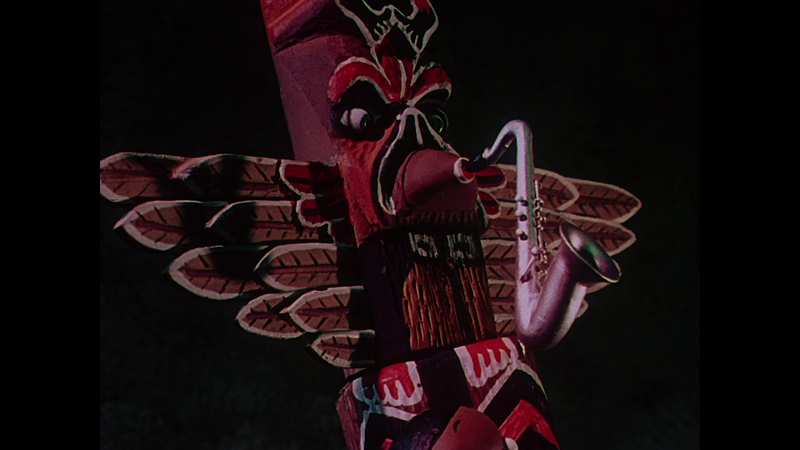 This George Pal "Puppetoon" (production number U5-7) features the music of Charlie Barnet and his Orchestra and the voice of singer Peggy Lee. 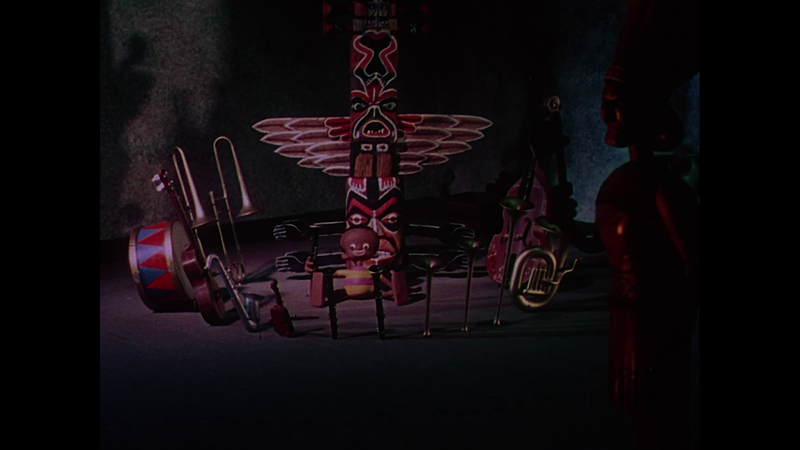 It takes place in a pawnshop where, when the clock strikes midnight, all of the hocked instruments in the shop come to life. 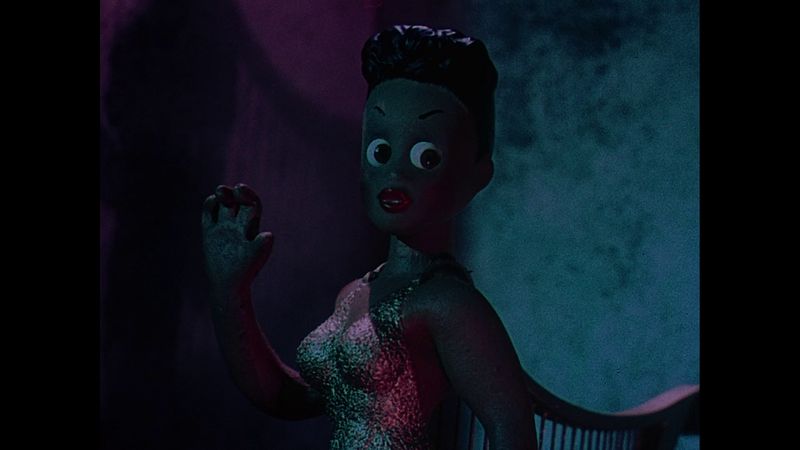 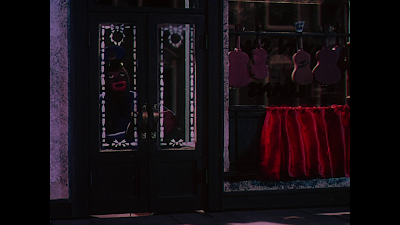 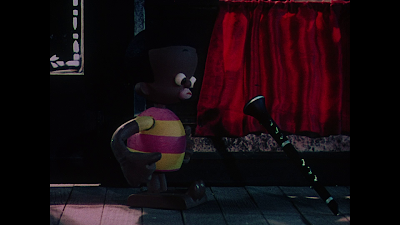 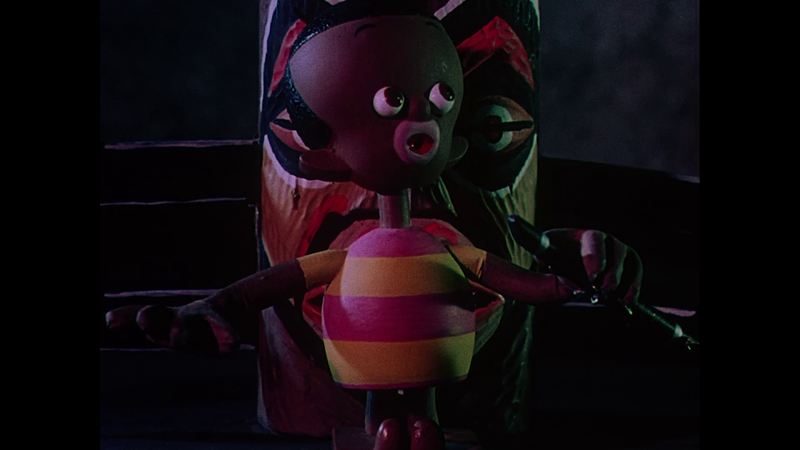 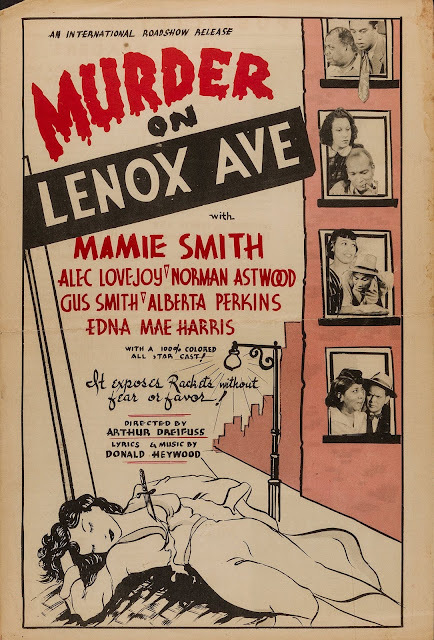 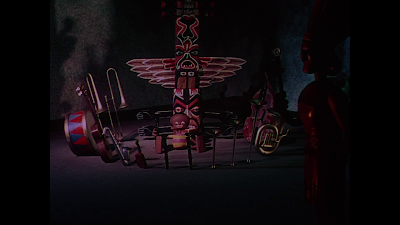 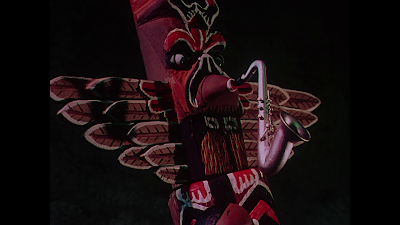 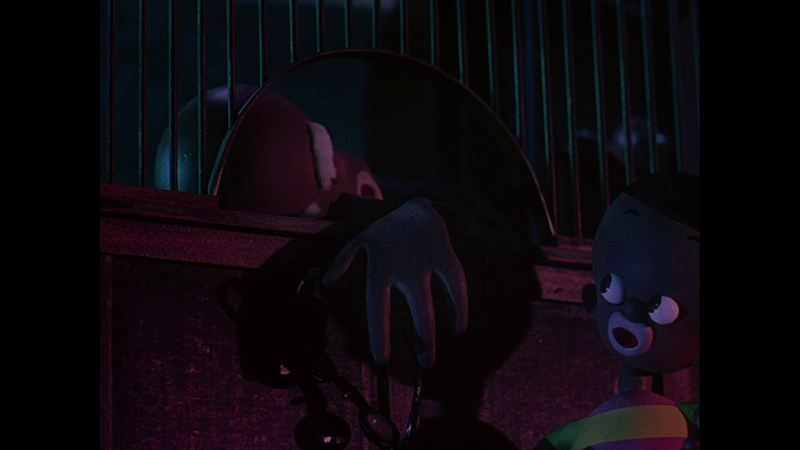 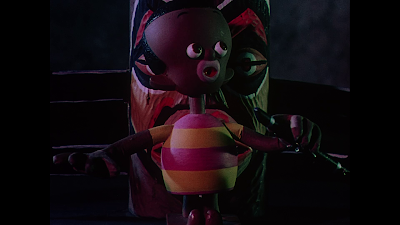 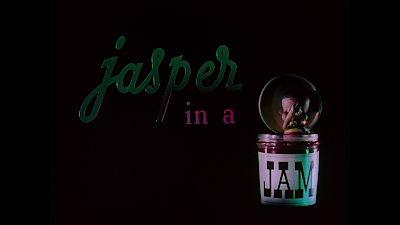 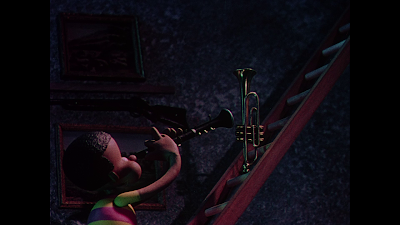 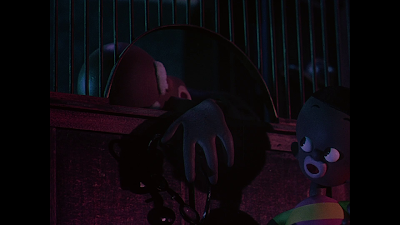 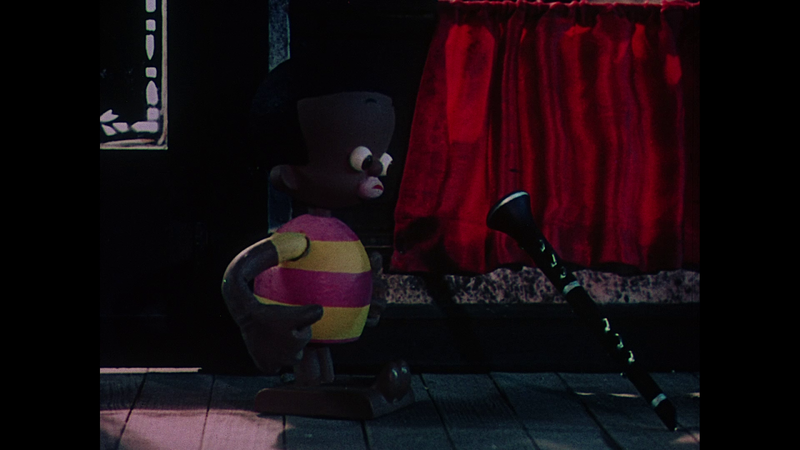 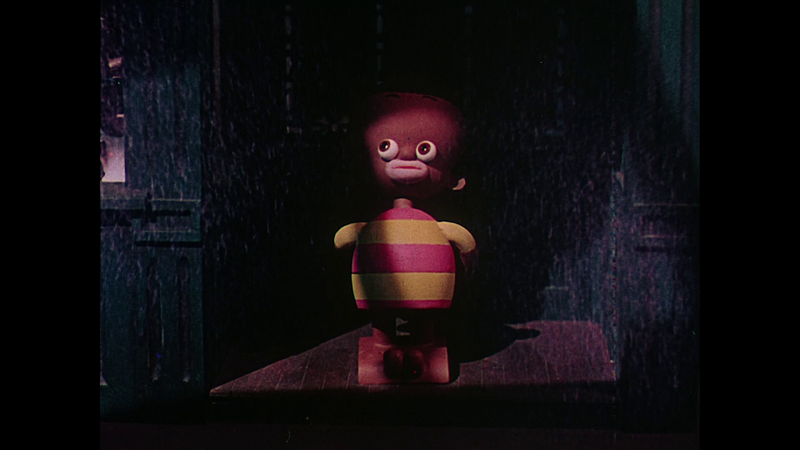 Barnet and the band are featured on "Pompton Turnpike", Peggy Lee sings "Old Man Mose is Dead", and they get together on a rousing rendition of "Cherokee", while "Jasper" (a black-kid puppet character) dreams he is trapped by a totem pole.